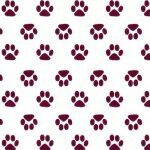 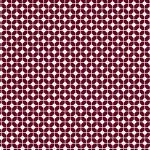 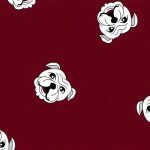 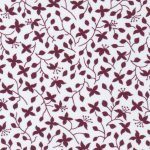 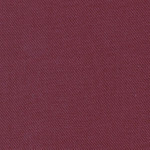 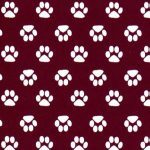 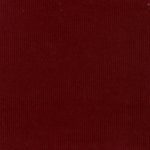 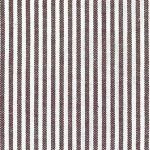 Our maroon and white fabric is 100% cotton. 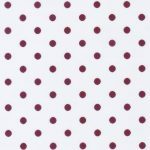 All fabrics are 60″ wide, unless noted otherwise. 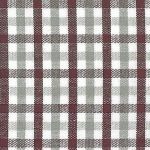 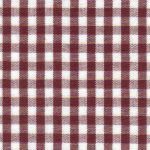 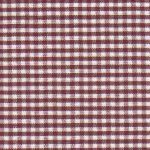 Our fabric comes in checks, twills and solids. 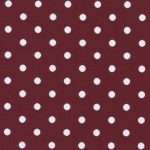 We can often ship in-stock orders same-day!